The other zit zapper wonder from Mario Badescu aside from the famous Drying Lotion is the Drying Cream. The Drying Lotion - being more potent than it is - is for emergencies, while the Drying Cream is more for maintenance. 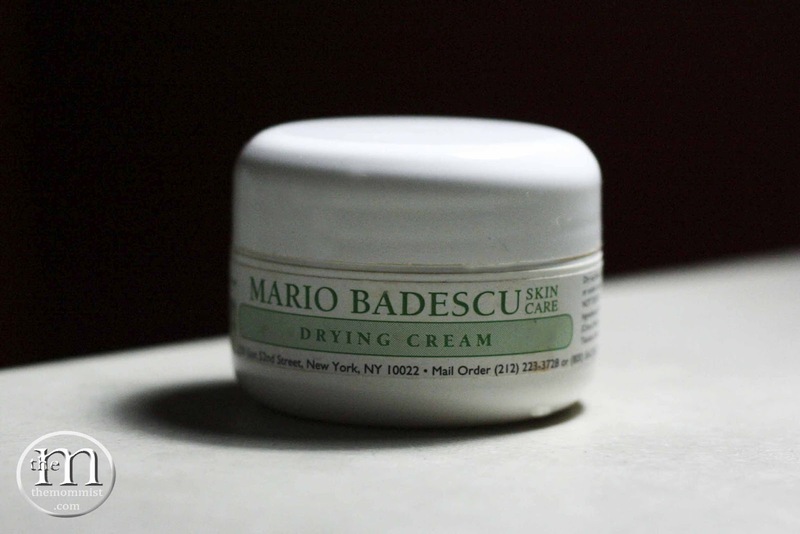 The Mario Badescu Drying Cream has become my staple acne-fighting product for years now. I've suffered with consistent breakouts and have tried a lot of products that did not do its purpose well and some didn't do anything at all. Like I stated above, I use the Drying Cream for maintenance; a preventative treatment for pimples. I spread a thin layer on areas (chin and cheeks) where breakouts occur twice a week at night. I rarely (once every three months) get pimples eversince I used this product! Although the company claims that the "aloe rich cream heals erupted pimples", in my experience, I find that it works best on pimples that have not yet erupted or the ones that are still under your skin. Those painful bumps that you can touch but are not yet visible on the surface are the ones that the Drying Cream targets well. Hard to blend because of the pasty consistency. Better when applied after a moisturizer. Doesn't smell good. The smell (a mixture of clay and gas) used to bother me a lot, but since I've been using it for years now, it kinda grew on me. I still prefer that they make it more pleasant though. 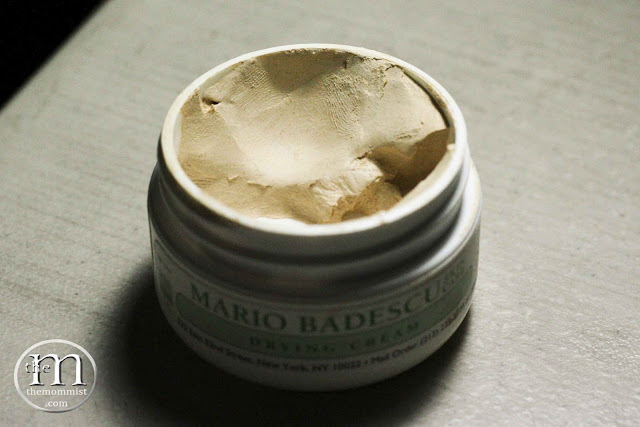 One Mario Badescu Drying Cream (0.5 oz) lasts me almost two months. I still try other acne products that claim to deliver good results but nothing compares to Mario Badescu Drying Cream. It is very effective and well worth your money!